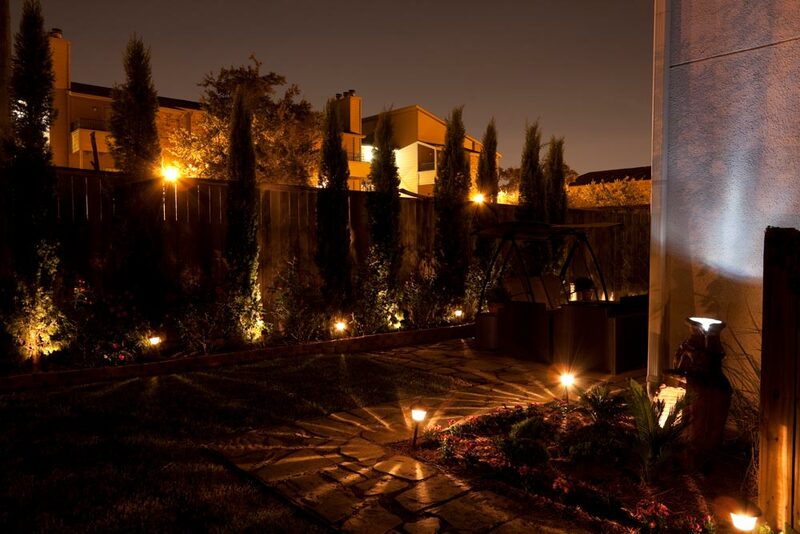 Services - Castlerock Landscape & Lighting, Inc.
Castlerock Landscape & Lighting is your trusted landscaping, lighting, and hardscaping company for Lancaster County and surrounding areas. Take a look at some of the services we offer. 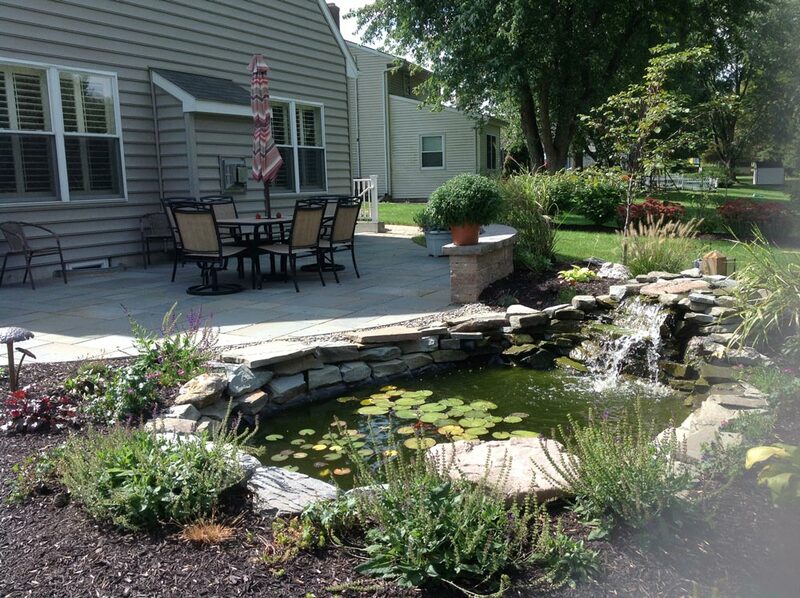 We provide professional landscape design, installation, and maintenance services. 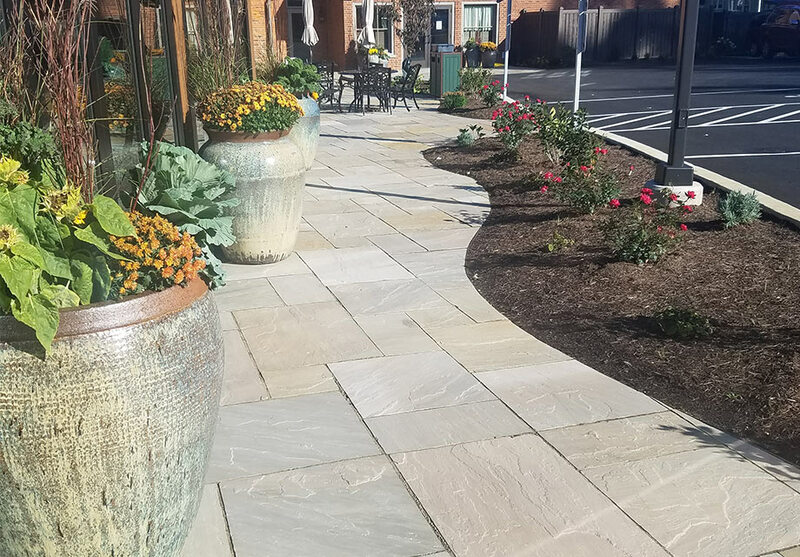 Make your outdoor events truly special with original hardscape design and installation. 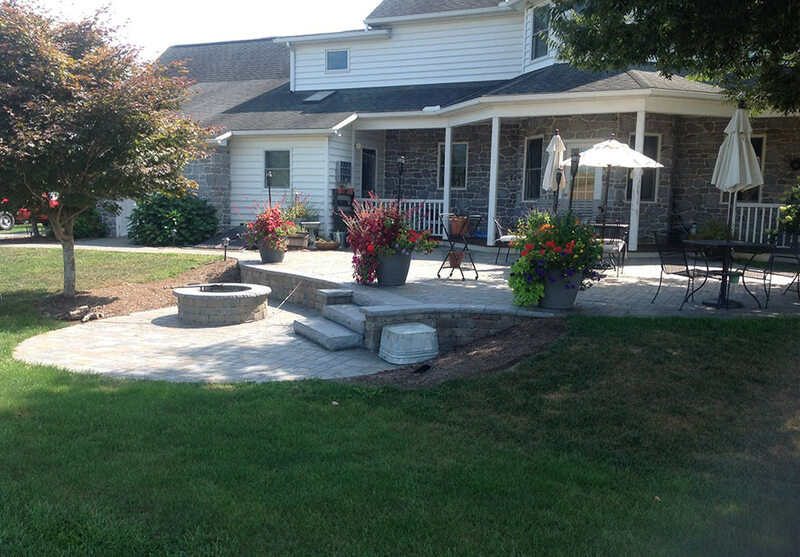 Thousands of options available for your perfect paver patio, walkway, and retaining walls. 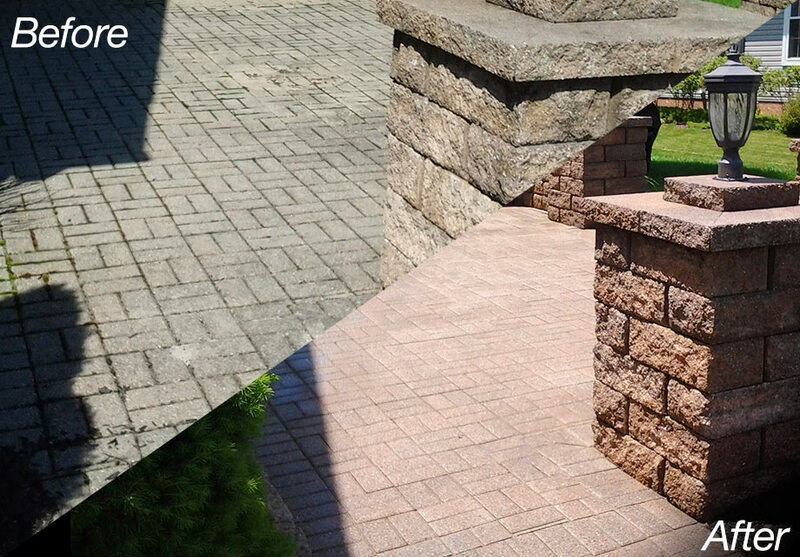 Protect your hardscaping investment with quality restoration. Clean and seal your brick pavers today. A planted outdoor aquarium or pond is a sought-after feature in outdoor landscaping. Let’s make it happen for you! Stay illuminated when you enjoy extended time with friends and family with an investment in beautiful outdoor lighting for your home.